Pending Horizon: Get my sci-fi novel for free this Labor Day weekend! 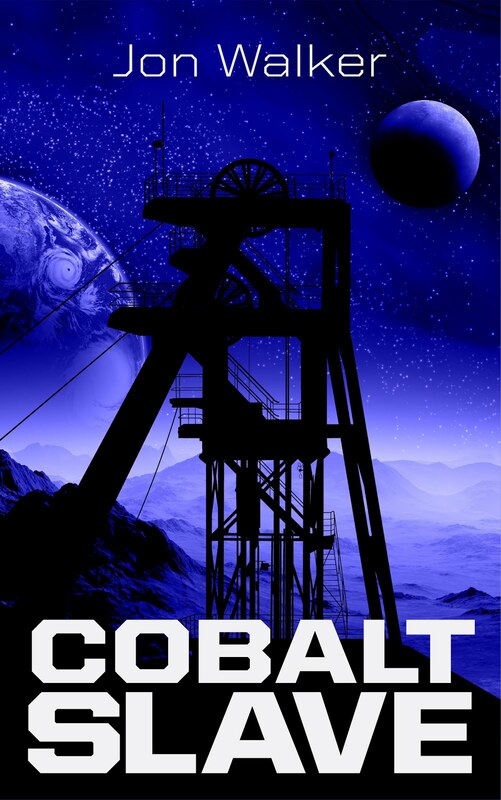 Get my sci-fi novel for free this Labor Day weekend! 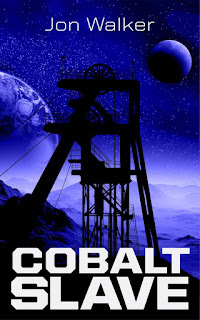 For a limited time my first science fiction novel, Cobalt Slave, is free on Amazon! You have the chance to download and read it this Labor Day weekend. It is a fun quick read. A great book for when you are enjoying your one last trip to the beach, a late summer camping trip, or just lying around your house doing nothing. All I ask is that if you enjoy the book you take a minute to leave a nice review.